One thing I have always loved is Mother’s bracelets. Having a bracelet that has the birthstones of all of my kids feels like a great way to always have a piece of them with me, no matter where I am. Mother’s bracelets are always great talking point, so it just a little open way into having a reason to talk about my kids. I have seen a lot of styles of bracelets in the past, and recently found Pearls By Laurel. Pearls By Laurel makes beautiful Mother bracelets, made using Swarovski pearls, Czech crystal rondelles, and genuine silver components. It is strung together on stretchy cord and is backed up with a lifetime guarantee. Their guarantee is simple. They will repair or replace a damaged bracelet with no questions asked. Giving a Pearls By Laurel Mothers bracelet is simple. First choose your style. You can choose up to 6 stones for the set price, and then additional stone up to 12 for an additional charge. Next you pick the stones. 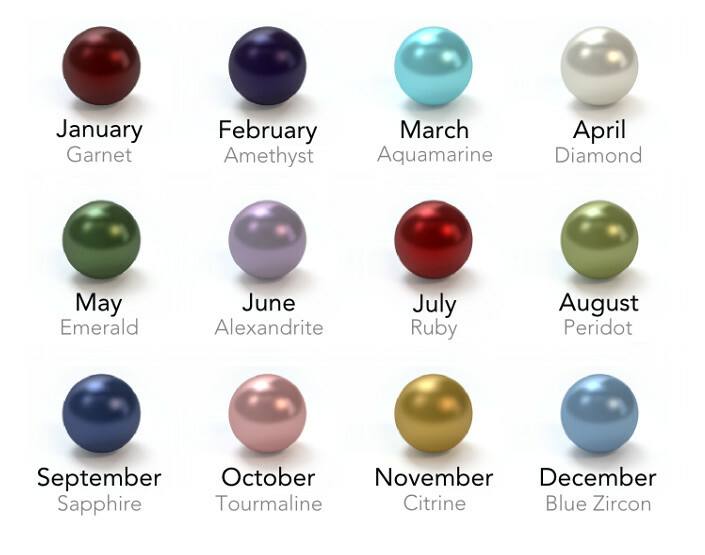 There is a simple drag and drop method, which each stone featuring the color and month under it. Then choose the size. The site recommends the most popular size with all sizes to choose from. If you are worried about not choosing the right size, don’t worry. Pearls By Laurel offers free resizing, so that takes the stress out of ordering the bracelet as a gift for someone. Ordering a Mothers Bracelet for the holidays is a simple and wonderful gift to give. 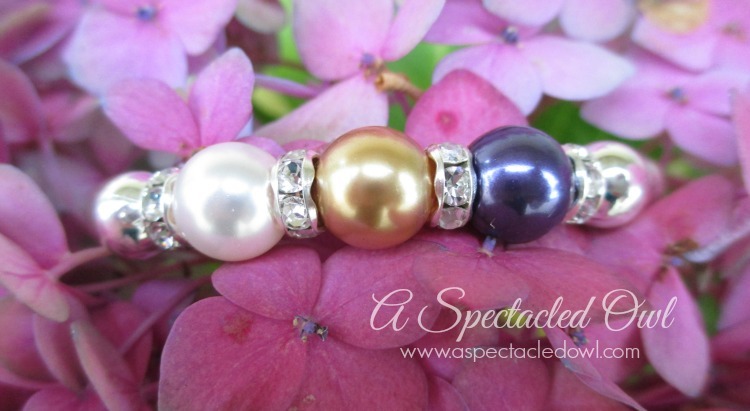 Any mother or grandma would love opening up a gift, peering inside and seeing a Pearls By Laurel Mother’s bracelet with all of their kid’s or grandkid’s birthstones shining up at them. With the lifetime guarantee, free resizing and refund/exchange until January 30th on holiday orders, this makes a hassle free gift. Head on over to check out how you can order your own Mother’s bracelet or order one for someone you love! You can also follow Pearls by Laurel on Facebook too.